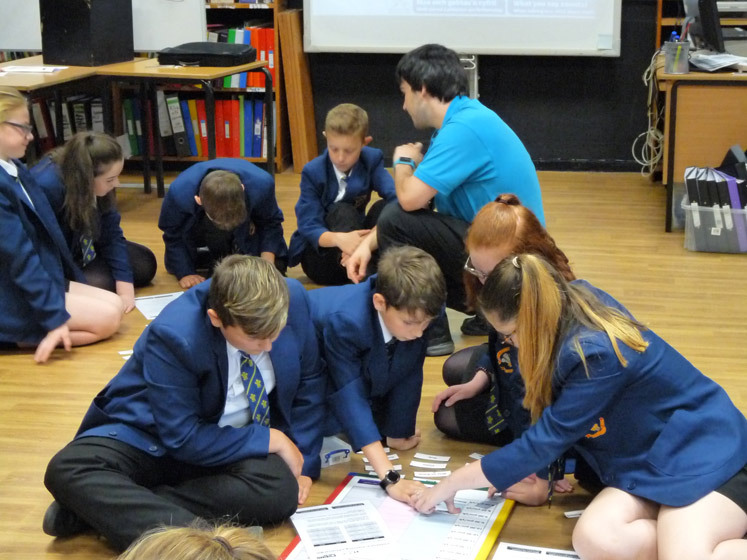 Techniquest recently visited Ysgol Rhiwabon, and delivered a Technifest workshop to our students. 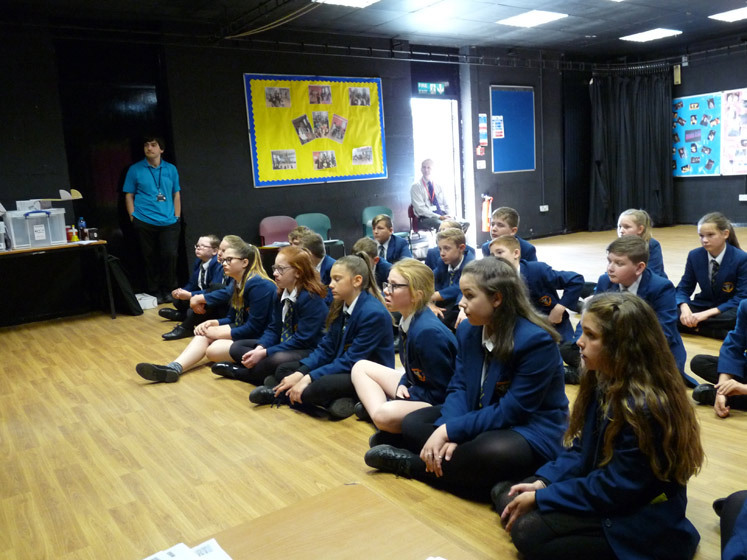 During the workshop the students worked a number of maths and logic problems based on the music industry. Organise the bands for a festival line up following a set of rules about who, where and when they should play. Work out the royalty payment for an artist for a song over a month given the number of sales, downloads, streaming and physical sales of the song. Use number patterns to play music, ending in the playing of the Welsh National Anthem on hand bells. See lots more photos of the workshop in our gallery, here.